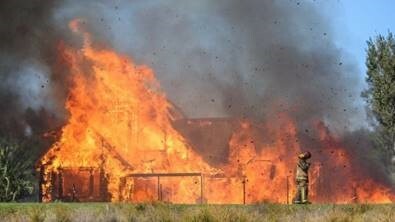 The multi-million dollar mansion, previously owned by former Hanover finance director Mark Hotchin, was burnt to the ground and demolished by firefighters recently. T The five-bedroom home has a boat ramp, spa pool and tennis court and has a rateable value of $13m, of which the land is worth $12m. 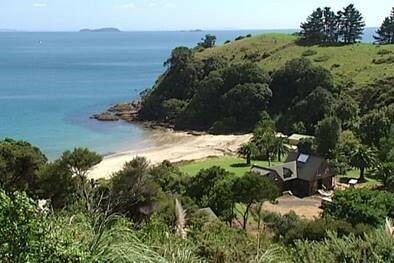 It was the most expensive piece of real estate ever sold on Waiheke Island when it was bought in 2005 for $13.8 million. The current owners, who are planning to build a new home on the site, asked if the Fire Service wanted to use the existing house as a live fire training exercise.